The winter is here as the much-awaited eighth and final season of the most-buzzed fantasy drama series ever - Game of Thrones is finally live and some of the leading fashion brands wanna leave no stone unturned for GoT fans like us. 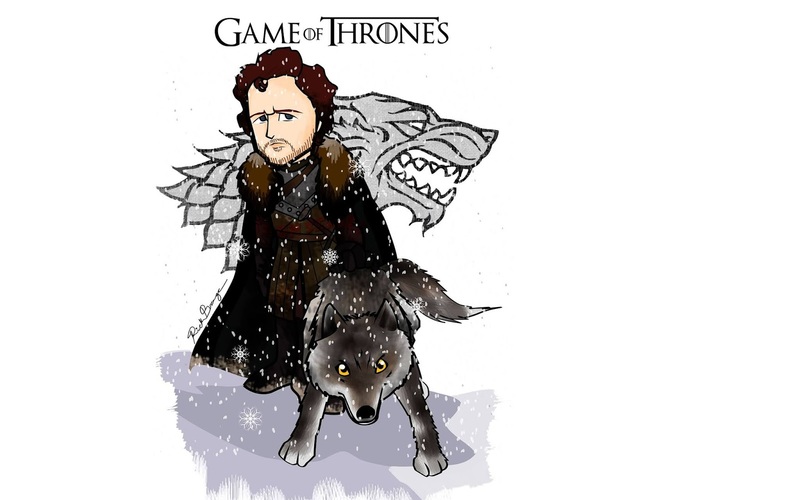 While we prepare to bid a grand farewell to a show, which has become an integral part of our lives, here are the 5 best Game of Thrones collection by top fashion labels which everyone needs to check out - no matter you have ardently followed the show or not because they are way too awesome to be missed! adidas has teamed up with Game of Thrones to co-create a six-piece Ultraboost sneakers set that represents show's most powerful houses or group of characters viz. the Night’s Watch, the White Walkers, House Targaryen, the Targaryen’s dragons, House Stark, and House Lannister. We personally loved the color schemes used on this sneakers in order to add more detailing. 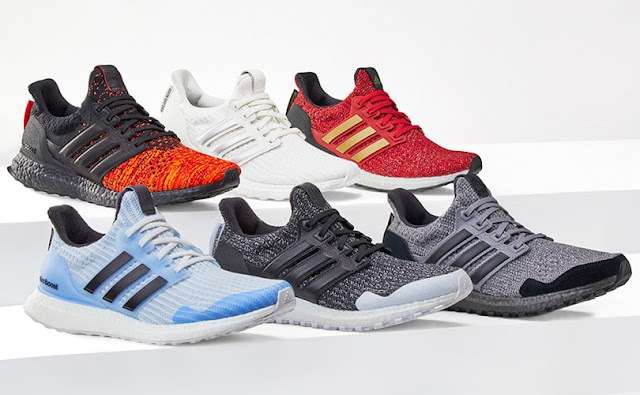 The Game of Thrones x adidas Ultra Boost collection is exclusively available on adidas’ website and app as well as at the select retailers worldwide. Each pair of adidas Game of Thrones Ultraboost sneakers is priced around ₹12,500. 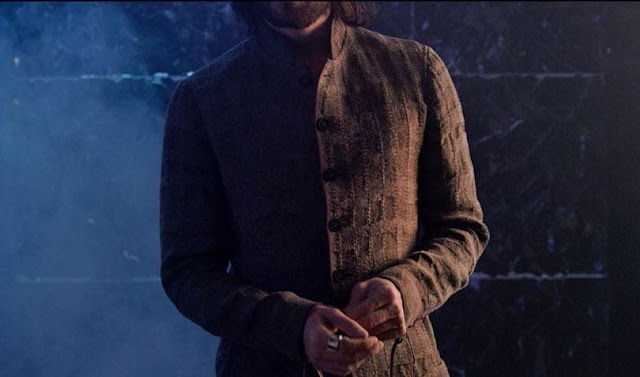 The American contemporary menswear designer, John Vervatos has come up with an 11-piece Game of Thrones collection which includes Tees and hoodies with the symbols and taglines of the three great houses embossed on them but what stands out in this collection is the hand-dyed leather jacket with the Iron Throne motif printed on the inside. The Game of Thrones x John Vervatos collection is available online as well as at the select John Vervatos stores and its price ranges from ₹6,800 to ₹1,85,000. 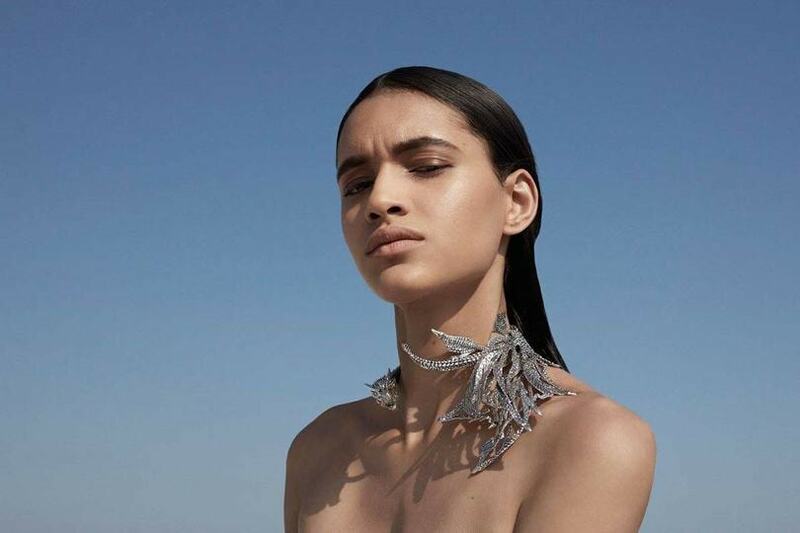 London-based jewelry label in order to create Mey Designs, a brand which specializes in selling replicas of the jewellery pieces as seen on the show. The 'MEY for Game of Thrones' collection features beautifully crafted jewellery and can be purchased online and starts from ₹6,500. Alex and Ani, an American retailer has launched an 18-piece Game of Thrones collections that features various accessories including bracelets, rings, necklaces, earrings and charms inspired from your favourite characters on the show. 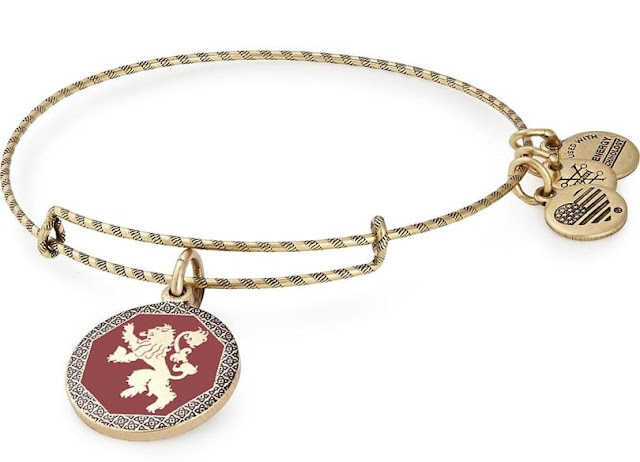 The Game of Thrones accessories by Alex and Ani can be bought online as well as at the select Alex and Ani stores. The collection starts from ₹2,700. Fancy creating looks inspired from by House Stark, House Targaryen, House Lannister and the White Walkers? Then the Urban Decay x Game of Thrones collection is here for the rescue! This limited edition from Urban Decay features a UD | Game of Thrones Eyeshadow Palette, a pop-up palette with an arsenal of 20 shades, including 4 holographic transformer shadows. 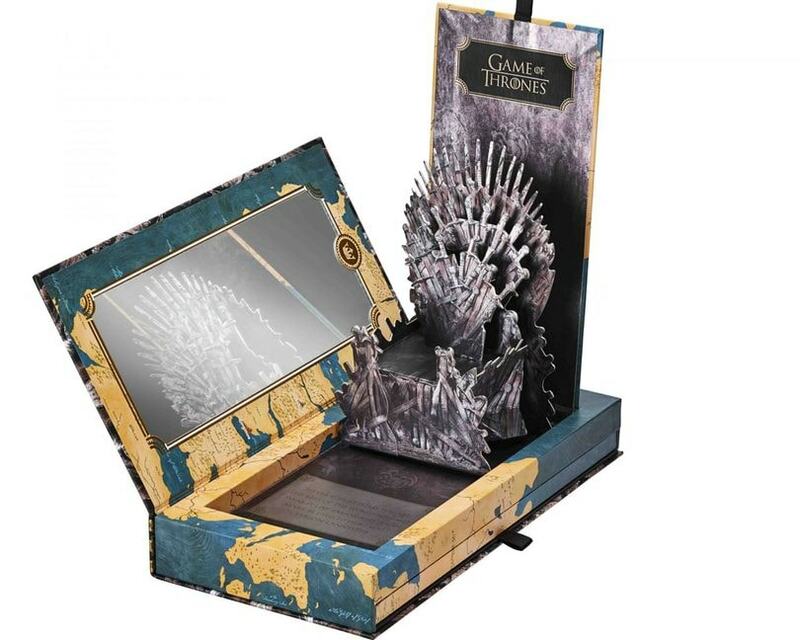 The Game of Thrones make-up collection by Urban Decay can be purchased from their official website as well as their select stores and starts from the bottom price of ₹1,500 itself. Follow us on Twitter, Facebook and Instagram to stay updated with all the fashion trends!